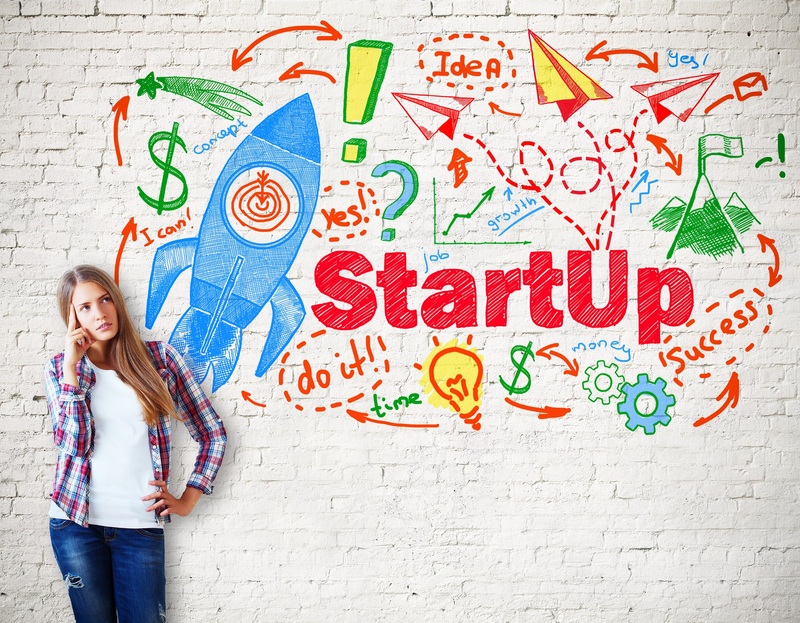 7 Critical Mistakes Startups Make... And How to Avoid Them! Mistakes can be costly. Avoiding mistakes can make or break a business, especially a start-up or small business. Start-up business owners don't always know the key things they should be aware of to make their companies successful. The things these business owners don't know could negatively impact their entrepreneurial progress and their personal financial position. The opportunity to grow and sustain their businesses over time will happen if they have a clear understanding of what could derail their efforts. This book presents some of the key mistakes many start-ups make and how to avoid them.